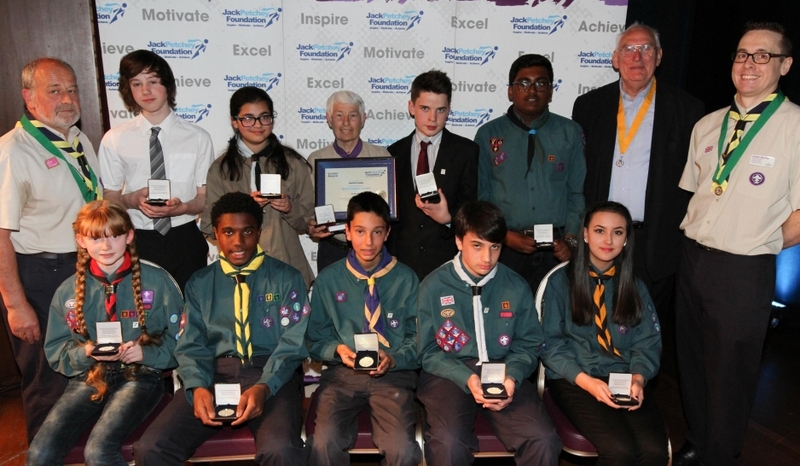 Well done all those who received their Jack Petchey award at the event yesterday evening! Especially Eleanor! Posted on May 5, 2016 by James Ball. 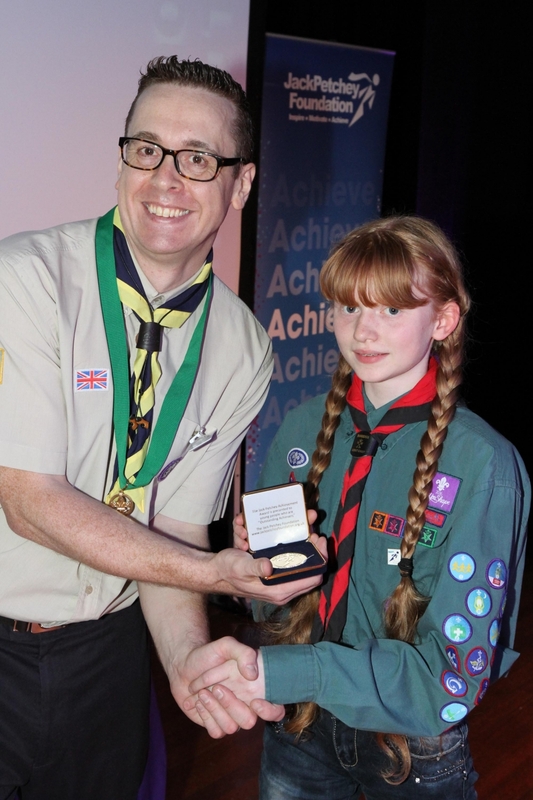 This entry was posted in Scouts. Bookmark the permalink.